When preparing for a conference with a child’s parents, keep in mind that a well-prepared Montessori environment is as important to parents as it is to children. 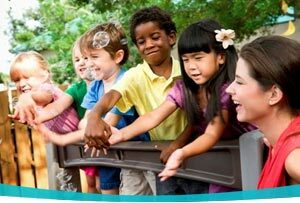 When parents arrive in your Montessori classroom, they expect to see a clean, well-organized environment. After all, this is where their child spends the better part of his/her day. For any teacher, it may be a little stressful when opening lines of communication for the first time. 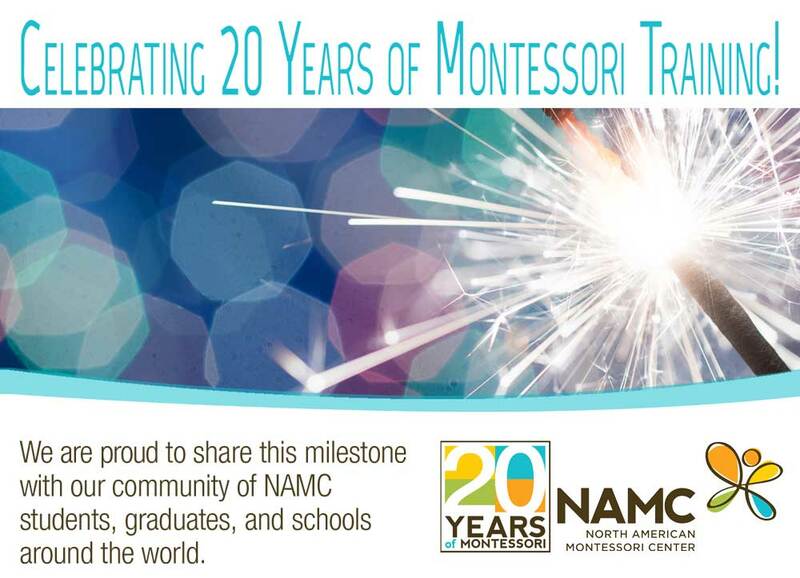 NAMC has put together a helpful list for Montessori teachers to better understand their role during a Parent-Teacher conference. Before the parents arrive for a conference, take the time to carefully prepare. It is important to have a clean table with an adequate number of chairs , as well as have your observations and notes on hand. You may also want to have extra paper and pencils available to offer to the parents should they wish to take notes. Always begin the meeting on a positive note. It’s nice to be able to share anecdotes and stories about their child. Parents need to know that their Montessori teacher knows and cares about their child. This personal story helps put parents at ease and more receptive to what you have to discuss. After the introduction, begin by discussing your concerns. Let the parents know that you’ve personally observed the situation more than once and ask the parents if they have noticed the behavior at home. Active listening is a way of listening to another person that improves mutual understanding. As a Montessori teacher, it is important that you actively attend to parents as they ask questions or voice their concerns. It helps avoid misunderstandings between parents and teachers. Parents feel that they are truly “being heard” and are more apt to share. At the end of the conference, be sure to summarize the outcome of the meeting. If necessary, set a date to follow-up. Be sure to thank the parents for coming and let them know you are available to if they have any other questions or concerns. © North American Montessori Center - originally posted in its entirety at Montessori Teacher Training on Thursday, September 27, 2007.